Blackjack is one of the most popular casino games available at land-based, online and mobile casinos. The aim of the game is to find a card total closer to 21 than the dealer. 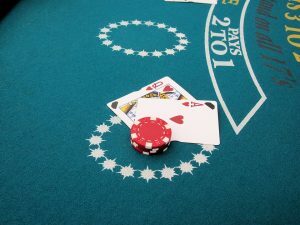 Players try to find a hand as close as possible to 21 without going over – going ‘bust’. Another way to win is to make the dealer bust his hand so that he goes over. Read on to find out how to play blackjack and improve your game. Unlike with most casino games, the way you play blackjack greatly affects the outcome of the game and your chances of winning. In fact, playing properly to ‘basic strategy’ can reduce the house edge to less than 1% or even 0.5%. Blackjack is one of the best games to play for combining skill with luck on the gaming floor. There are also some exciting mobile blackjack games, which are ideal for playing on the move. Blackjack developed from the French game of vingt-et-un, which first drew breath more than 300 years ago. When blackjack first arrived in the US, a bonus feature was devised playing on the hand comprising a black Jack and an Ace. 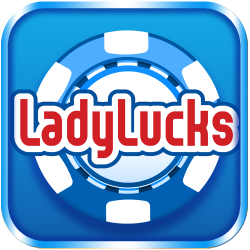 This became known as a blackjack – thus the new name and special bonus payout arrived. Originally the bonus was set at 10 to 1 but this generous payout was quickly dropped and replaced with the 3 to 2 payput and any face card counting alongside the Ace as a blackjack. By 1931, blackjack was the most popular card game in Nevada and third most popular game overall, after roulette and craps. Blackjack overtook these to become the most popular game bar non after 1958 once the first strategy guide was published and people realised there was a mathematical way to increase a player’s winning chances and drop the house edge to almost negligible levels. When you play blackjack in online casinos, you can choose from a number of different options. The most common of these are: single player, multi-player, multi-hand, multi-split and private room blackjack. 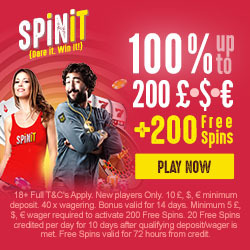 There are sometimes progressive jackpots added to make the game more exciting. Other variations include the related game of pontoon – watch out for rules differences between these games though – for example, the dealer wins if there is a tie in pontoon! It’s Win November at Fruity King! Let the writers at Casino Wizard create your gaming content! From webpages and blogs to social content and slot reviews. Get in touch today for a no-obligation chat about your content requirements. © 2019 CasinoWizard. All Rights Reserved.